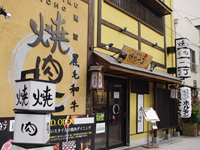 A Western restaurant with Japanese style which had built in Meiji Era`(1910). 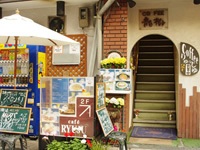 Very old established restaurant.It`s known as that a novelist Mr,Sakunosuke Oda `fell in love with their special curry. Opened this western style restaurant right after second world war ended. 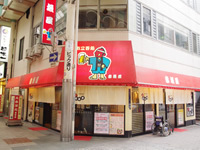 It has been loved by local people throught 3 generations.It has a character. Hamburg steak is highly recommended. Runs by an owner who runs a vegetable shop. A unique home made restaurant.You can be satisfied with the fresh vegetables and warm hospitality. It`s pretty cozy. 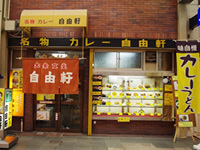 The flour they use is from Matsuyama,Shikoku. 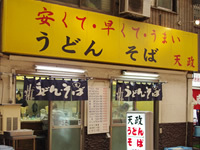 Wide selection of menu.Not only `Hiroshimayaki` or `sobamehshi`, you can even order a simple side dish such as tofu. 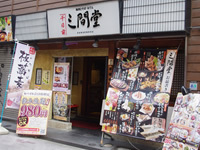 The most poplar dish is `Sujikonnegi yaki`which has many green onions. 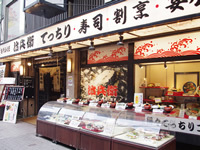 They serve you fresh sashimi and sushi they just got in the morning at the market.1 dish costs from130yen.Please come and enjoy the real Japanese sushi. 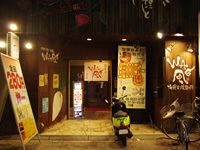 When you enter the restaurant, you will be welcomed with some energetic greetings. Pick your favorite one from 100 kinds of menu. Reasonable and quick,safe,and delicious. They also have combinations menus.Pick something you like, You won`t regret. It will remind of you some home made cooked meal your mother used to cook. Especially for someone in a hurry and have no time. You`ll love this quick domburi. 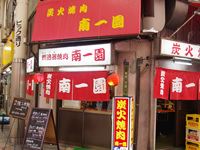 Very typical Osaka style noodle. Super cheap and fast. 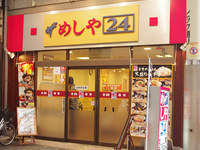 Come here when you are busy and hungry. 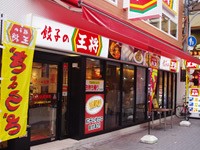 They have 200yen udon. 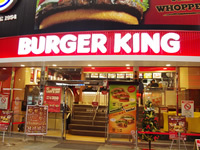 World famous Burger king! They are all waiting for you. For the parties .this place is recommended. 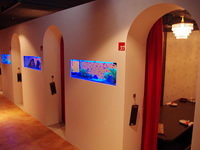 You can get a private room and reservetion the whole place. 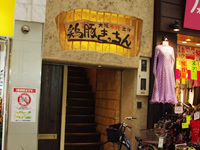 A very very famous restaurant. A　10years experience chef recommends you his secret recipes. 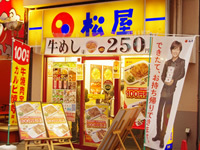 500yen Lunch is available on the weekdays. 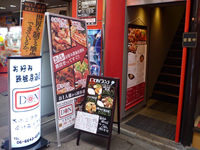 The soup tastes light and tasty.The secret is this spicy sauce .Find a big dragon in the board in front of the restaurant. It`ll welcome you. Quick, cheap , delicious. Come and check the today`s special. A very classic cafe build in 1975. The atmosphere is just the way it was.Ice coffee is served with a richy taste ice cream! Korean owner runs this place. You can get Korean sweets. 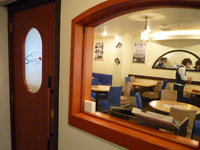 also you can speak Korean in this cafe. Somewhere reasonable ,somewhere fun,somewhere you can relax and enjoy.This is a place for that.They have a fun event every month. You can have Kyoto styled oden here, They are very confident about their original recipes.The soba you eat in the end is superb. 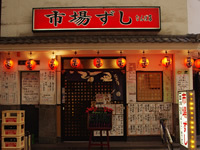 It`s built in Showa Era 21(1946).This is one of the famous place for eating globefish`Fugu`.Restaurant dinner tray and all you can drink are available. 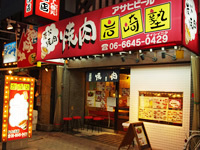 A famous casual restaurant for `yakiniku`,`kanteki`. Please stop by on the way home alone. 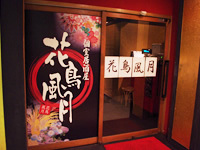 Tatami rooms are available. 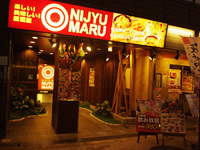 A casual asian style pub you can enjoy eating and drinking.A special pizza which is about 20 inches long is great. Enjoy `nabe` with fresh fish direct from the sea and tasty sake will make you feel even more happy.Experienced chefs serve you a very fresh and high quality sea food. If you are starving, this is the place you should go.Reasonable and large quantity.Make your stomach happy.Home made kimuchi is superb. `Assorted menu` should be the first choice. Creative cuisine cooked with pork and chicken. 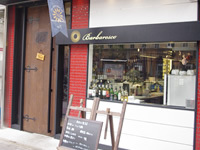 Friendly staff are waiting for you to come. 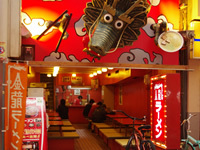 You must try their original`Tsukune` they highly recommend. 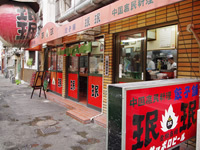 They cook a whole best ranked Japanese black beef(A4) daily, which means you can expect even a rare parts of it. Very valued. All rooms are private. All rooms are private Japanese rooms. 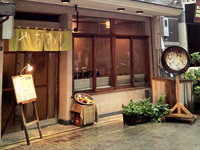 They prepare a course menu and all you can drink from 3000 yen. Pretty reasonable. Chicken, pork and vegetable direct from the farm. 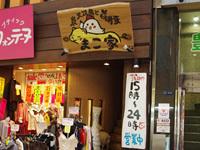 You can enjoy fresh and quality foods.Pork are from Kagoshima, Vegetable are so fresh and juicy. If you need a quick drink after work,this place is a way to go. You can come alone or with children or big group. They accept your reservations. 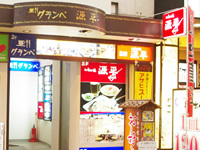 Wide selection of menu. All private rooms.. Buffet style. All you can drink and eat.